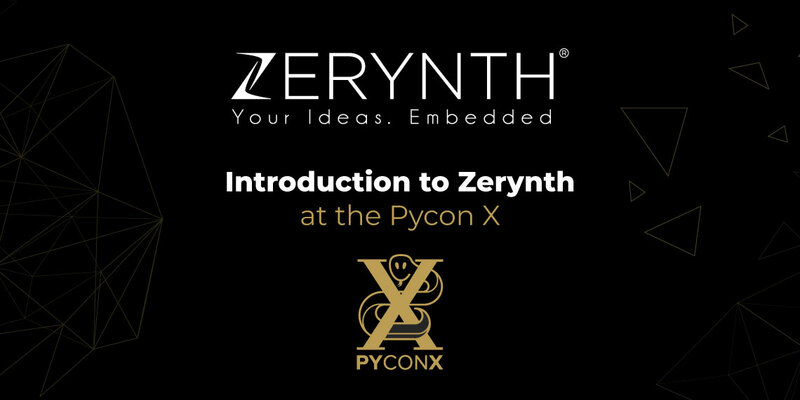 Are you ready for the tenth edition of PyCon Italia – Pycon X? 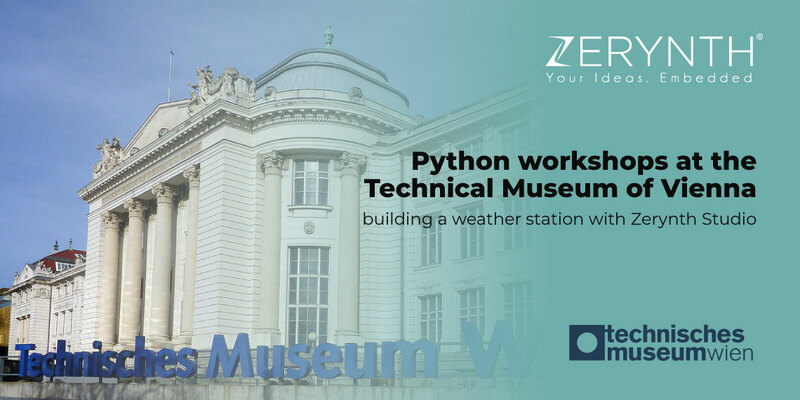 We are, and we’ll be waiting for you there. 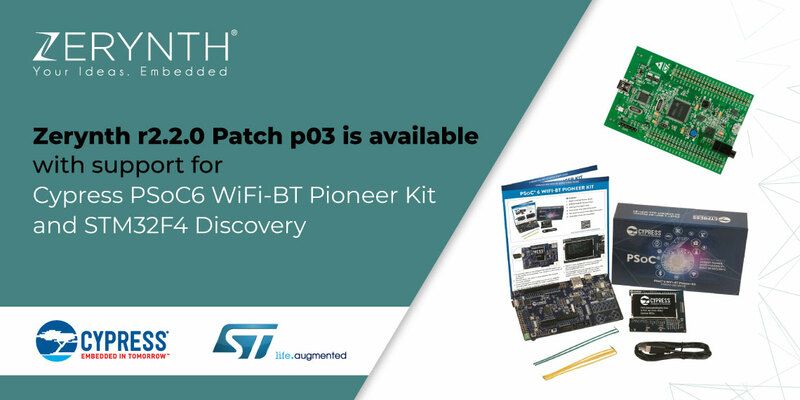 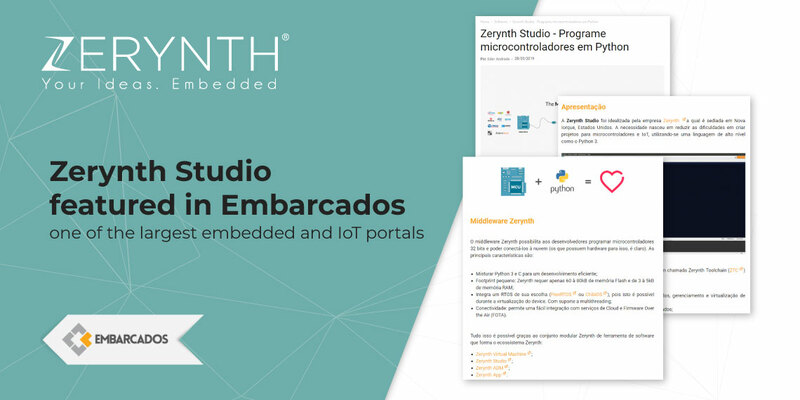 We’re happy to announce the release of the patch p03 for Zerynth version r2.2.0. 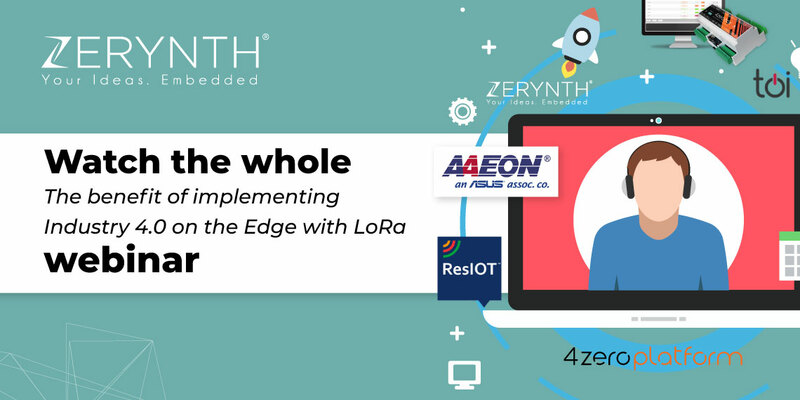 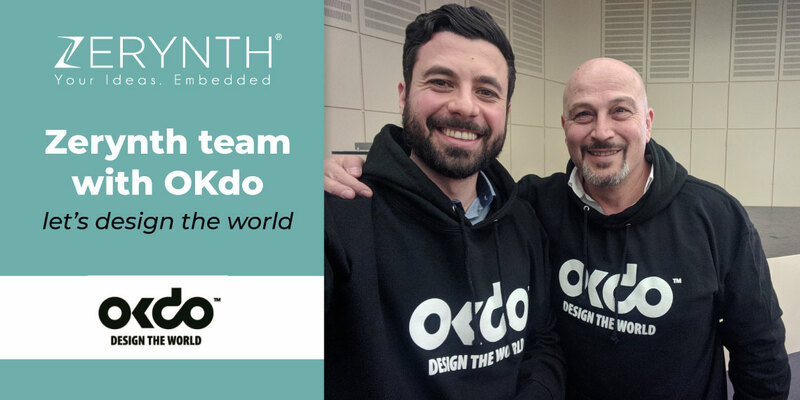 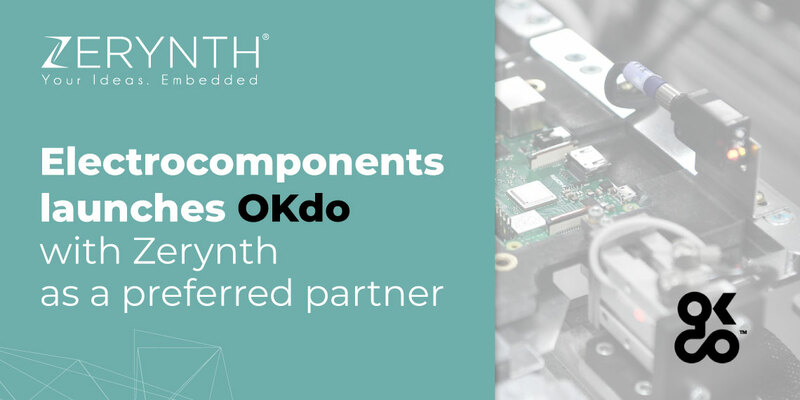 OKdo has been launched a couple of weeks ago, and they are already implementing their innovative ideas, ready to take on the world on IoT and embedded development. 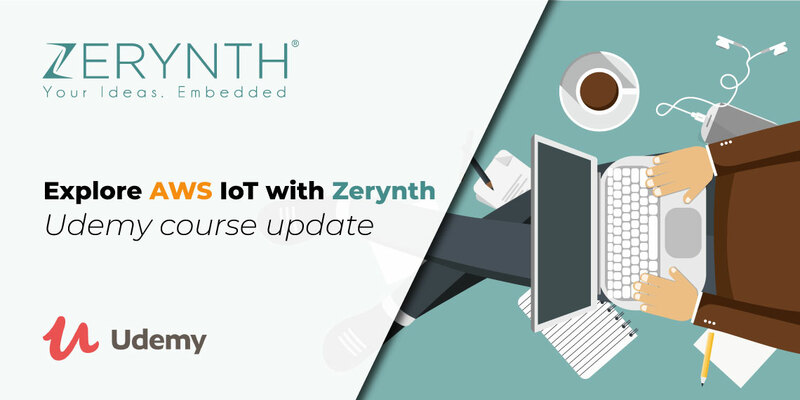 The popular Udemy course titled “Explore AWS IoT” just got an update, in order to keep up with the changes of AWS IoT. 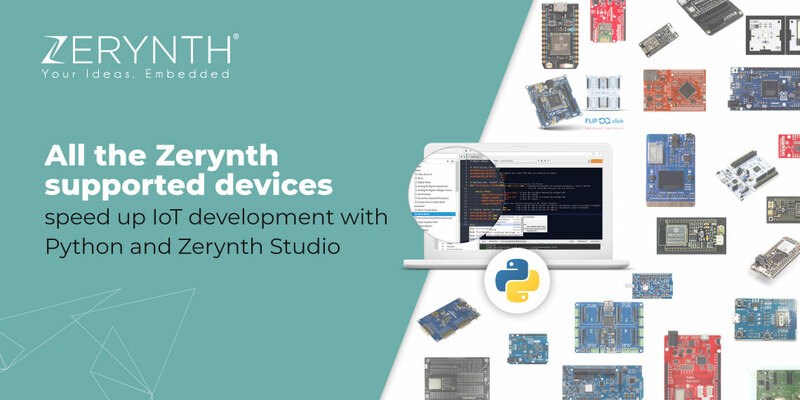 The Zerynth section of the course has been updated as well.